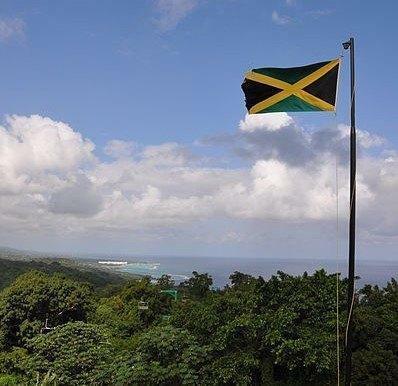 NEGRIL, Westmoreland -- President of the Westmoreland Hemp and Ganja Farmers Association Ras Iyah is urging the Government to "align" with other countries to secure a slice of the international marijuana market. "I think the Government of Jamaica has a duty and responsibility to align themselves with other countries, because I know there are other countries, here in the Caribbean, in Latin America...that are against this big stick that America has over our heads that says 'you can do what I say but not what I do'," he argued. According to Ras Iyah: "Unity is strength, and as such whether from a regional bloc or from a point of view, that we...make sure that we become strengthen in such a way that we have a say on the international political field," Ras Iyah stated. "Otherwise we will always have to succumb to the big stick that America has over our heads."